Used for a pair extension of this DVI CAT 6 cable to extend HD signal up to 50 meters, and can achieve 1080P, which not only broke the DVI cable transmission length limitations, but also more convenient and flexible, the majority of customers are more cost savings. 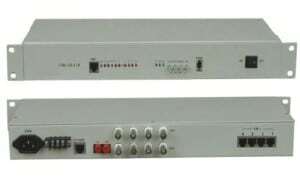 The production equipment company providing solutions for the following applications: such as noise, limited transmission distance and safety of the place, data center control, information distribution, conference room presentations and teaching environment and corporate training sites. Support the wide range of power 5V~16V input. 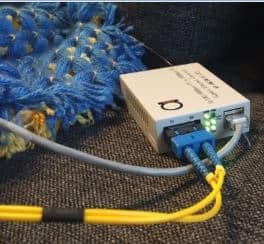 Connect one DVI cable up to 20 metres between source device and TX Extender. It’s really a matter of seconds, not even minutes to set it up and running for your extended DVI type monitor, as we show here in this demo video.